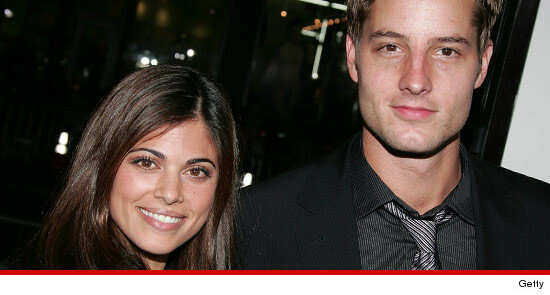 "Days of our Lives" star Lindsay Hartley has filed for divorce from "Smallville" actor Justin Hartley ... TMZ has learned. Lindsay filed the docs in L.A. County Superior Court, citing "irreconcilable differences." The couple met back in 2003 while both starring on the soap opera "Passions" -- and were married a year later. They have a 7-year-old daughter. Since "Passions," Lindsay has starred on "All My Children" and "Days of Our Lives." Lindsay is asking for joint physical and legal custody. So far, no word back from Justin.